How can a member record a payment made? ‘cheque’ will give you something like this. Fill this in and submit. “Amount” in the payment details are present for payment to be successful. How to record a Partial Payment? 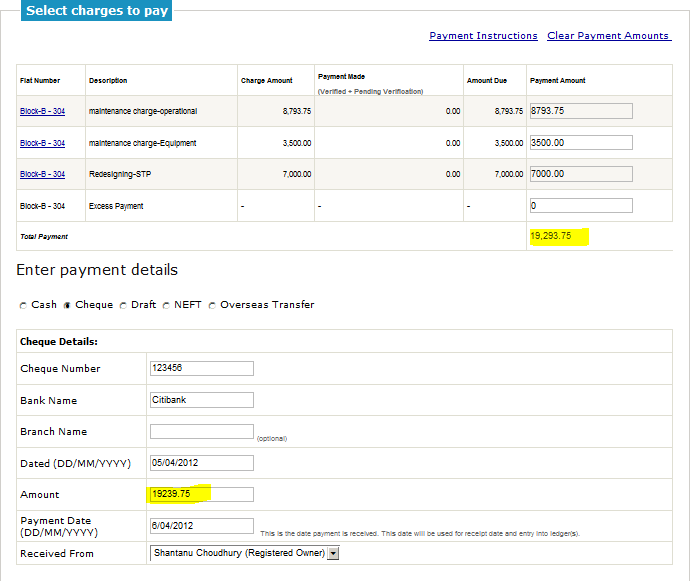 How to record Excess/Advance Payment? I have raised invoices, but email notifications have not gone out. How do I send email notifications now? How do I edit a member payment that is pending verification? 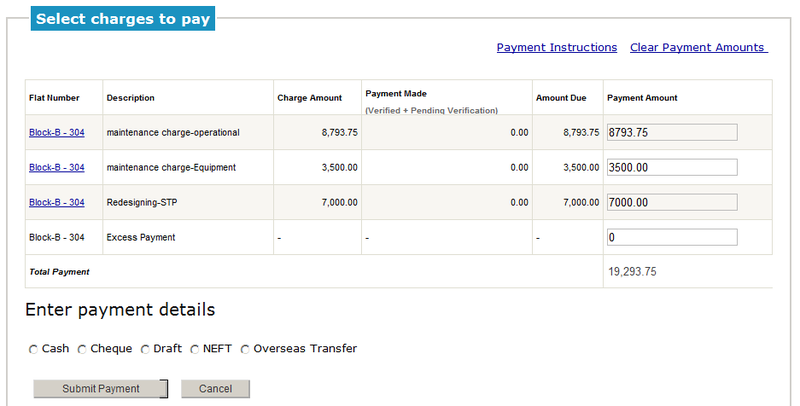 How to add or update payment instructions displayed in the invoice? How to make a full payment? How to make partial payments?